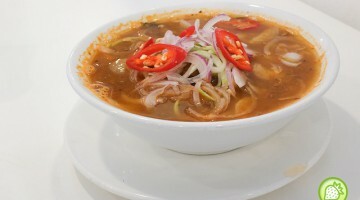 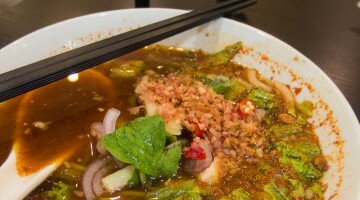 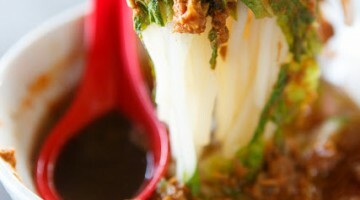 Lok Pin Cafe @ Anson Road: A nice good Laksa Fix here! 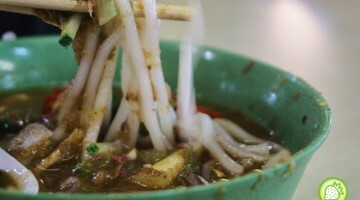 Lok Pin Cafe is indeed one of the places I used to go for my asam laksa fix. 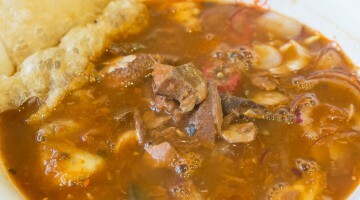 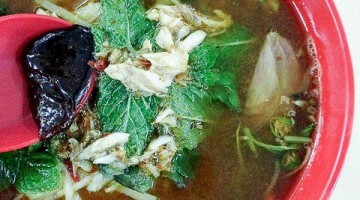 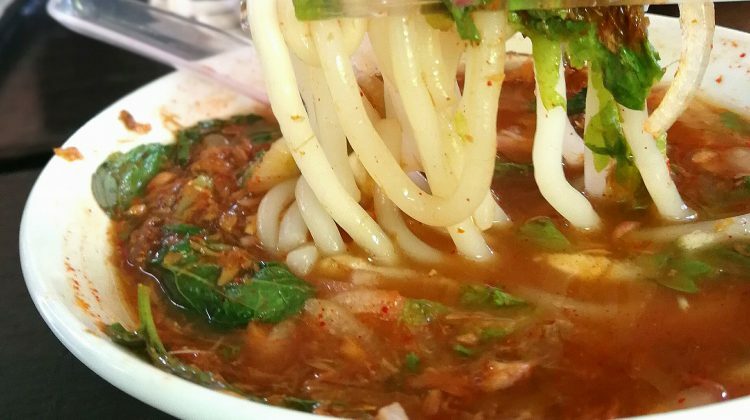 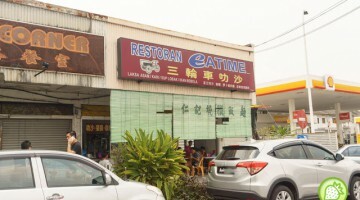 Located at Anson Road, this place sells a variety of food from Fish Head Bee Hoon, prawn mee, loh bak and many more. 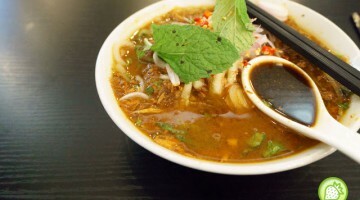 Asam Laksa (RM 4.00) And finally, we had our asam laksa fix here for this round where they … [Read more...] about Lok Pin Cafe @ Anson Road: A nice good Laksa Fix here!